Technology, especially Internet has changed our lives for better or for worse, depending upon the way it is being used to bring change. Social Media has taken over technology, business and of course, education in a big way and its importance in these fields cannot be denied. For all the reasons these platforms are being used these days, best way to use it is for imparting education. Twitter is one of the most influential Social Media platforms that can be used and is being used for this credulous purpose. 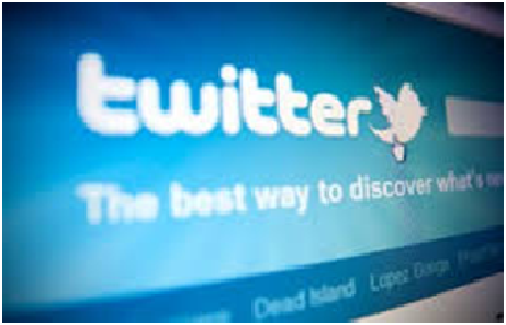 Read on to find out how Twitter can be used to impart and improve educational endeavours for anyone who seeks to learn. Teachers can always communicate with their students with short tweets and share homework and assignments with them or any related amendments that are needed. This makes it easy for the group to stay connected. Teachers and students as well, can share links and new sources they can use to improve their chances of better grades. The tweets can easily be shared among the classmates who are part of the group. Students can communicate new idea about the project through tweeting and unlike emails can instantaneously suggest an amendment or inclusion of new ideas. Teachers can always suggest better resources for getting information for assignments. Hashtags are the new trending way of getting resources for a certain topic. Teachers can always suggest useful hashtags to be followed by the students. These hashtags can introduce new ways or techniques, and new updates in the topics they are following, they can learn new things every day. This is the best way to gather information about a certain topic and have a discussion between the students. This will help them open their minds to new possibilities and different ways of solving problems. Twitter provides the feature of coordinating with different blogs. So by inviting your students to synchronize with a certain blog can provide them with new sources for gaining information and learning new things. So, without having to enter different address every time any update in the blog will be notified to the group. Teachers can look for the input of their students and suggest new ideas that can be added or subtracted. 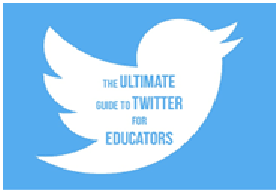 Twitter can be a great research tool for students and teachers alike as you can research for any topic through entering keywords or phrases and you will be directed towards thousands of links to the websites that have your desired information. Social media is the place to share anything you like and Twitter is no exception. You can share any interesting articles, post or news with your class fellows,which they may find useful in their on-going assignment or project. You can add links to the websites as well which have the desired information for your group, teacher or you. These are some of the ways Twitter make valuable contribution towards your education. 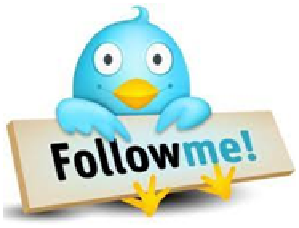 There are plenty others that make the Twitter a worthy social media portal for propagating educational endeavours by students, parents and teachers alike.